Well after a few weeks of getting the parts, i finally got my old computer rebuilt. I broke down and saved some money and bought an AMD chip. I bought a Phenom x4 2.6 along with an ECS A780-GM-A Ultra motherboard. With 4 GBs of mem. and a new 700w Raidmax power supply. Installed Windows 7 RC and it is running very well, better than i expected. I have a few more parts to adds but here’s a quick peak at the inside. 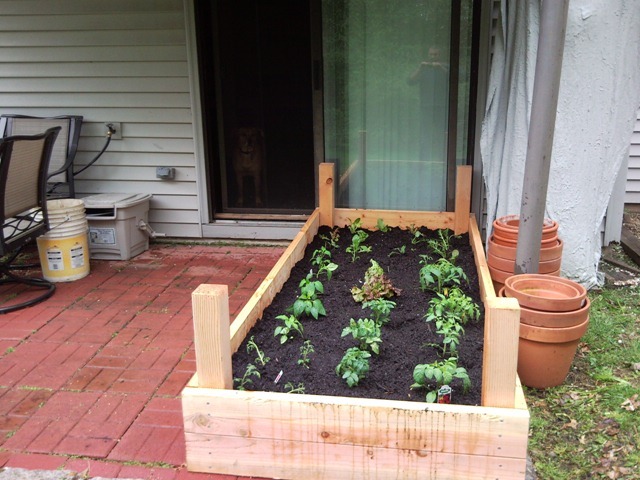 This year instead of planting our pots on the deck, we decided to try something different. 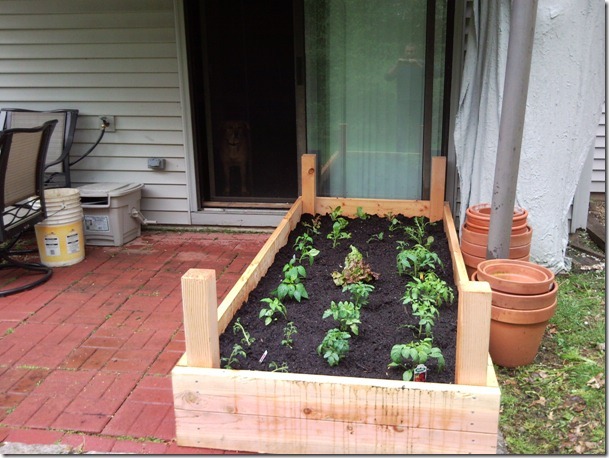 I built a garden box on the patio and planted many various plants. More details and pictures soon!! !